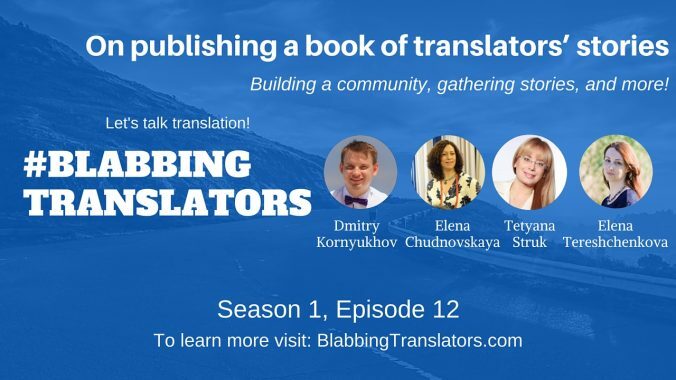 This week we had a very inspiring talk with Tetyana Struk, a Ukraine based localization specialist and business owner, and Elena Chudnovskaya, a freelance translator and interpreter based in Yekaterinburg, Russia. Curious to know more about it? 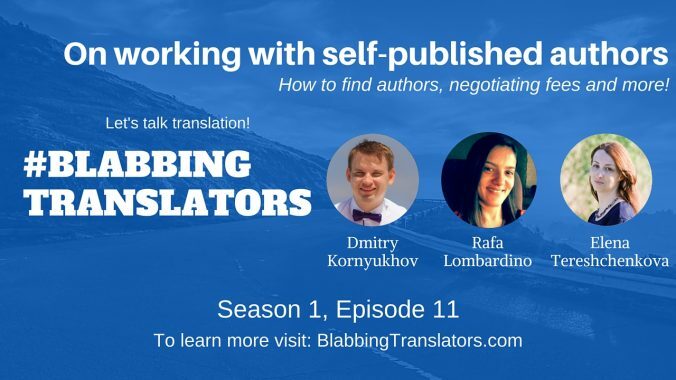 Then listen to the recording of our blab! Watch us live every Wednesday! Did you know that you can watch our show live every Wednesday at 12 pm EST? 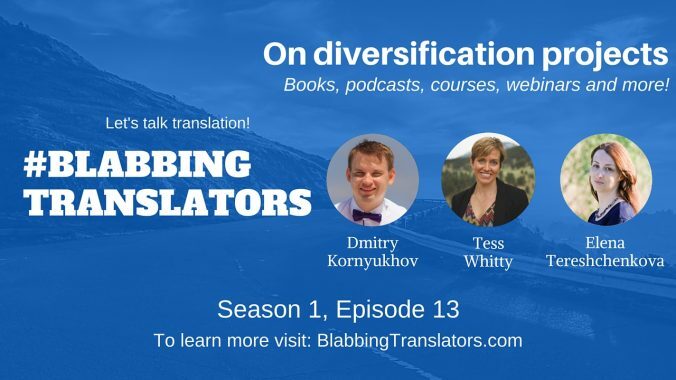 Every Wednesday we invite new awesome guests and have interesting conversations about a variety of translation-related topics. 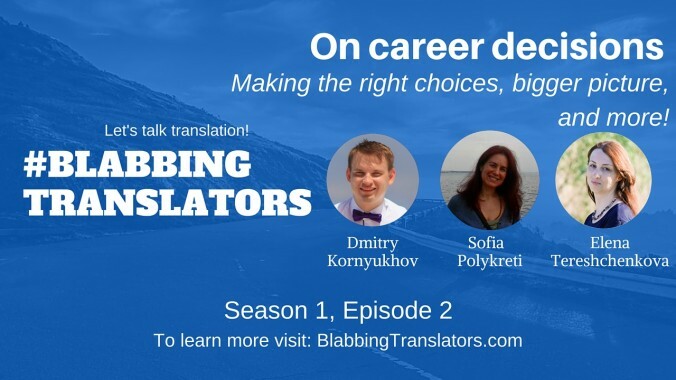 Subscribe below if you don’t want to miss another episode and your chance to ask us and our guests questions in real time!